The prime rate remains at 3.0% today, keeping variable mortgage rates at 2.10% (Prime-0.90%). 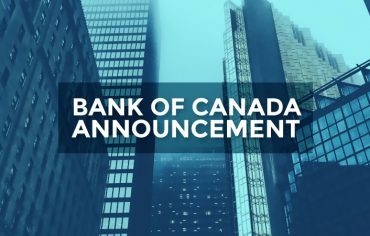 Analysts expected the prime rate to stay flat due to the expected negative impact the inflated Canadian dollar will have on net exports. The prime rate has remained at 3.0% since November of 2010 and many are predicting it will stay flat at 3.0% until at least June. So what does this mean for your mortgage? For those currently in a variable mortgage it means you can continue to enjoy incredibly low interest rates. Many Canadian mortgage brokers recommend taking advantage of this time to increase your monthly payment as quickly as possible. 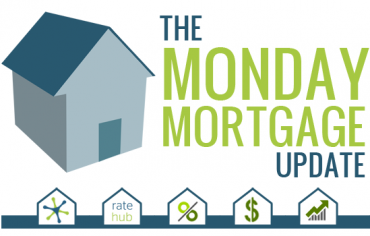 For those currently shopping for a mortgage, variable rates are looking especially attractive, as 5-year fixed mortgage rates increased to 3.82% last week, creating a 1.72% spread. Mortgage brokers like Nawar Naji, from Mortgage Alliance, recommend taking a variable, paying it like a fixed and adjusting for inflation. More than JUST a Mortgage at Safebridge Financial Co-Ownership…One for All, or All for One?